The featured article for Wednesday, 16 May 2018 is Battle of Albuera. The Battle of Albuera (16 May 1811) was a battle during the Peninsular War. A mixed British, Spanish and Portuguese corps engaged elements of the French Armée du Midi (Army of the South) at the small Spanish village of Albuera, about 20 kilometres (12 mi) south of the frontier fortress-town of Badajoz, Spain. From October 1810 Marshal Masséna's Army of Portugal had been tied down in an increasingly hopeless stand-off against Wellington's Allied forces, safely entrenched in and behind the Lines of Torres Vedras. Acting on Napoleon's orders, in early 1811 Marshal Soult led a French expedition from Andalusia into Extremadura in a bid to draw Allied forces away from the Lines and ease Masséna's plight. Napoleon's information was outdated and Soult's intervention came too late; starving and understrength, Masséna's army was already withdrawing to Spain. Soult was able to capture the strategically important fortress at Badajoz on the border between Spain and Portugal from the Spanish, but was forced to return to Andalusia following Marshal Victor's defeat in March at the Battle of Barrosa. However, Soult left Badajoz strongly garrisoned. In April, following news of Masséna's complete withdrawal from Portugal, Wellington sent a powerful Anglo-Portuguese corps commanded by Sir William Beresford to retake the border town. The Allies drove most of the French from the surrounding area and began the Siege of Badajoz. Soult rapidly gathered a new army from the French forces in Andalusia and, joining with the troops retreating before Beresford, he marched to relieve the siege. With intelligence of another approaching force—a Spanish army under Gen. Joaquín Blake—he planned to turn Beresford's flank and interpose his army between the two. However, Soult was again acting on outdated information; unknown to the Marshal, the Spaniards had already linked up with the Anglo-Portuguese corps, and his 24,000 troops now faced a combined Allied army 35,000 strong. The opposing armies met at the village of Albuera. Both sides suffered heavily in the ensuing struggle and the French finally withdrew on 18 May. Beresford's army was too battered and exhausted to pursue, but was able to resume the investment of Badajoz. Despite Soult's failure to relieve the town, the battle had little strategic effect on the war. Just one month later, in June 1811, the Allies were forced to abandon their siege by the approach of the reconstituted French Armies of Portugal and Andalusia. This recording reflects the Wikipedia text as of 00:07 UTC on Wednesday, 16 May 2018. For the full current version of the article, go to http://en.wikipedia.org/wiki/Battle_of_Albuera. This has been Geraint. 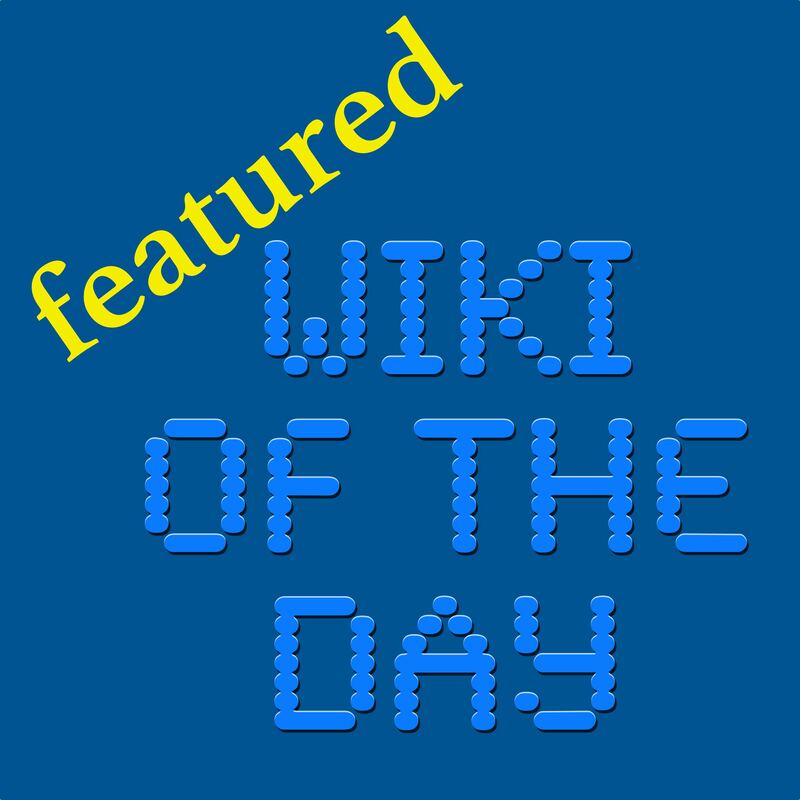 Thank you for listening to featured Wiki of the Day.